1. Fill the well with the glass beads for the bead packet. Using funnel when pouring the beads will help prevent them from spilling into the sterilizer housing. 2. Plug the sterilizer into an acceptable electrical outlet and turn the sterilizer power switch on. Allow approximately 20 minutes to heat up. 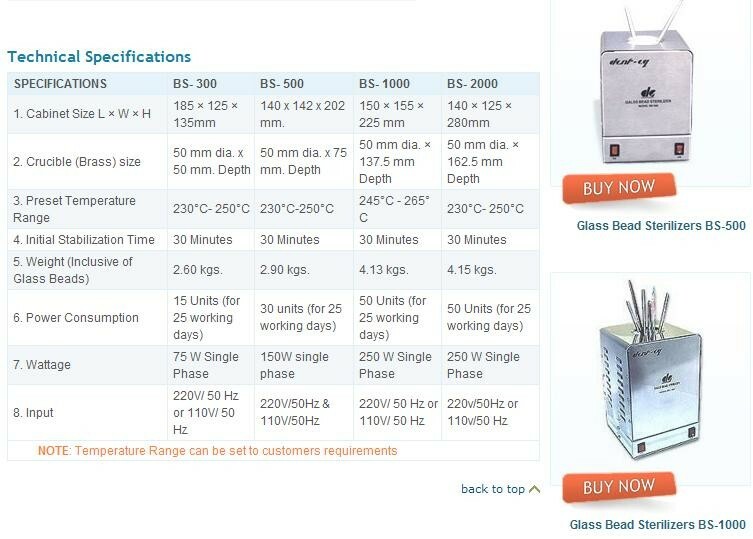 The glass beads will reach a temperature of approximately 250°C. The unit is controlled by a thermostat, which continuously cycles the heater on and off producing a uniform heat. 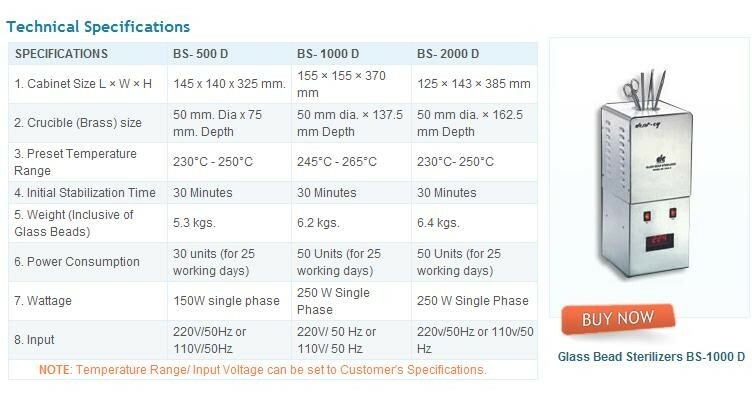 However, the thermometer on the front of the unit will fluctuate with the on/off cycles. 3. 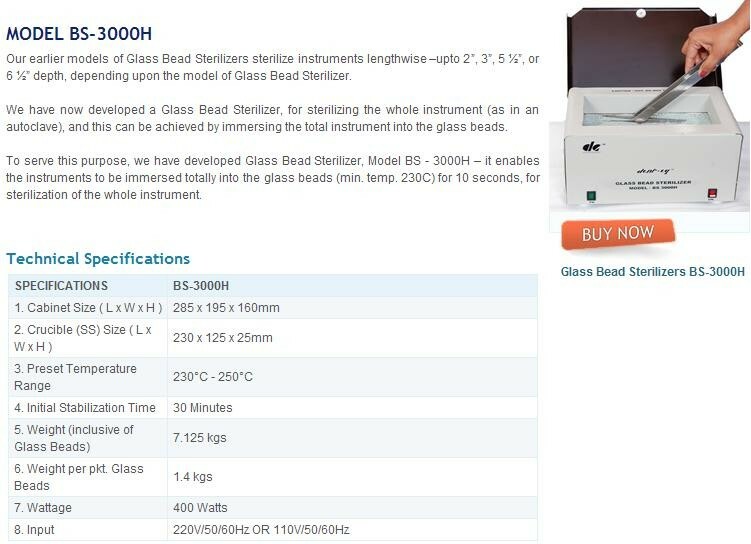 Insert clean, dry instruments into the glass beads for 10-15 seconds. 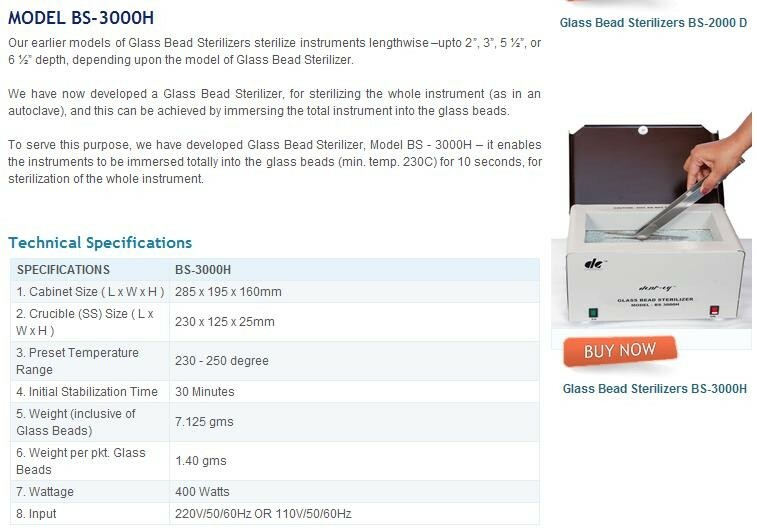 Only the part of the instrument touching the glass beads will be sterilized. DO NOT LEAVE THE INSTRUMENTS INSERTED IN THE GLASS BEADS FOR MORE THAN ONE MINUTE. 4. Instruments should be wiped free of culture medium prior to reinsertion into the glass beads. 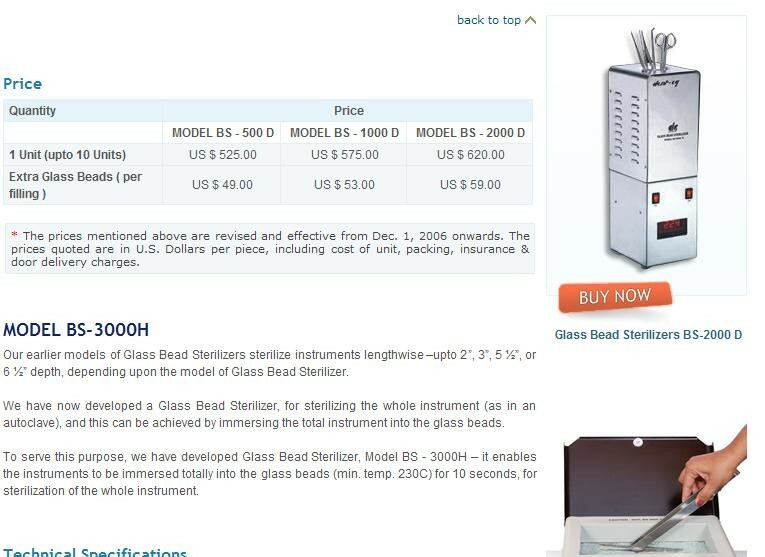 This will ensure proper sterilization of the instruments and extend the life of the glass beads. 5. 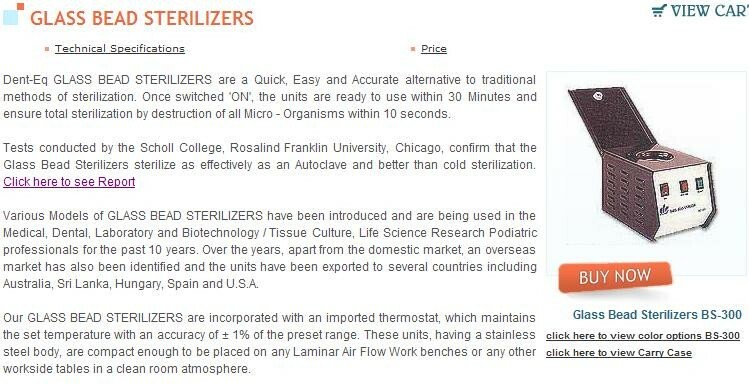 The sterilizer can be left on all day without the outside portions of the unit becoming hot. 6. When you have finished with the sterilizer for the day, turn off the power switch. 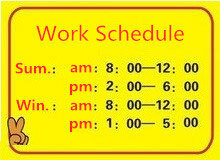 With the constant daily use the glass beads will last about one month. The glass beads should be cool before pouring them in a glass recycling or waste container. Refill the bead well with replacement glass beads.